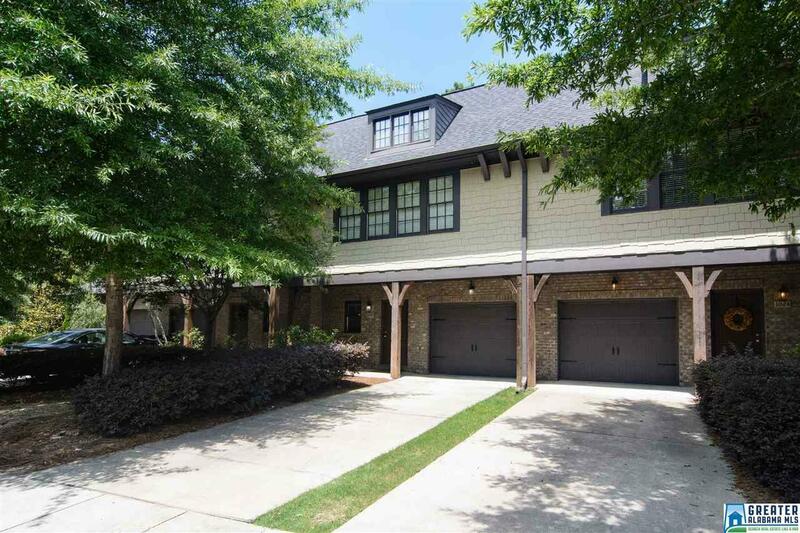 Don't miss one of the largest townhouses in the highly sought after Inverness Cove. This unit boasts a finished basement/home theater with projector and large screen remaining with the home. Main level has open kitchen, dining and living space making it great for entertaining. Large master and two additional bedrooms on 2nd floor with laundry room. Freshly painted common areas on main and upper floors. Excellent location, minutes from Hwy 280 and I-459 and in the award winning Hoover City Schools system. Listing provided courtesy of Realtysouth-Otm-Acton Rd. © 2019 Greater Alabama Multiple Listing Service, Inc.